Embossing is process of gaining volumetric forms. This method makes the look of label interesting and original. 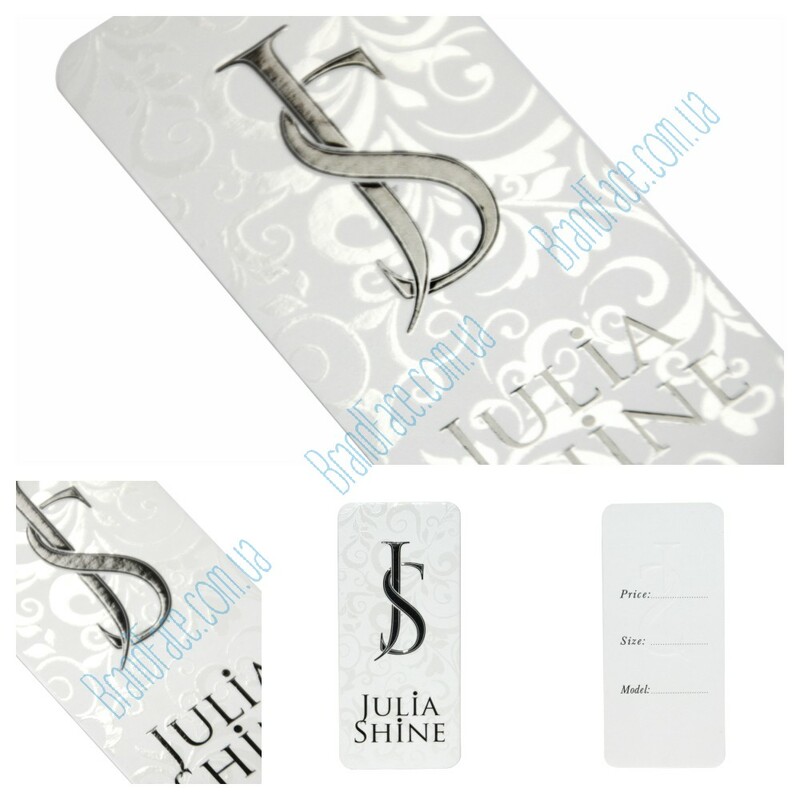 You can connect embossing with other processes stamping application of UV varnish for example. Making of these labels can be in different shapes, sizes and thicknesses of cardboard, as well as making any other labels in our firm. 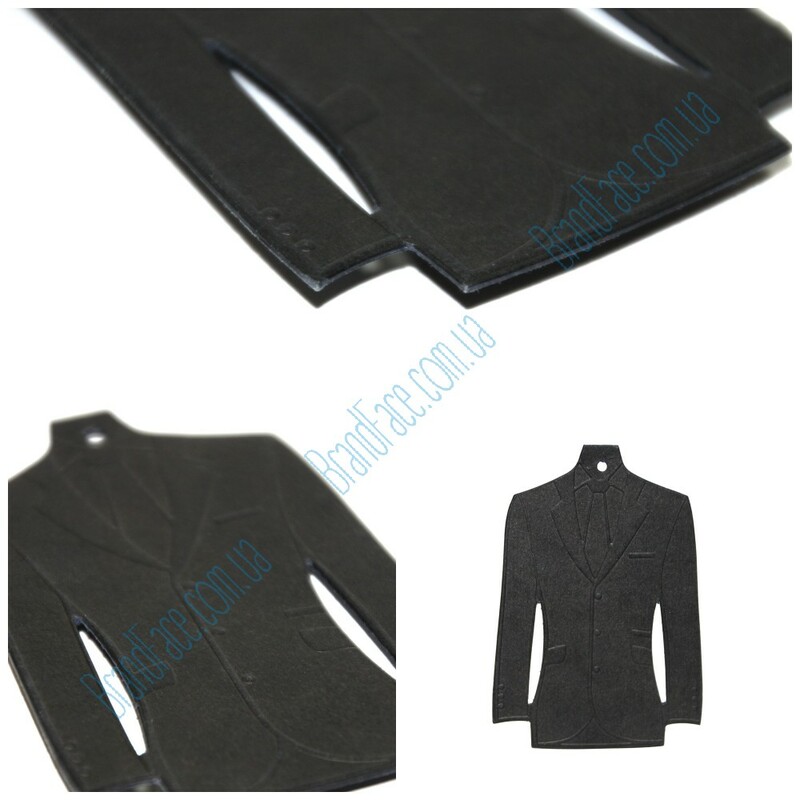 Thick cardboard with matte lamination, UV varnish coating and embossing. 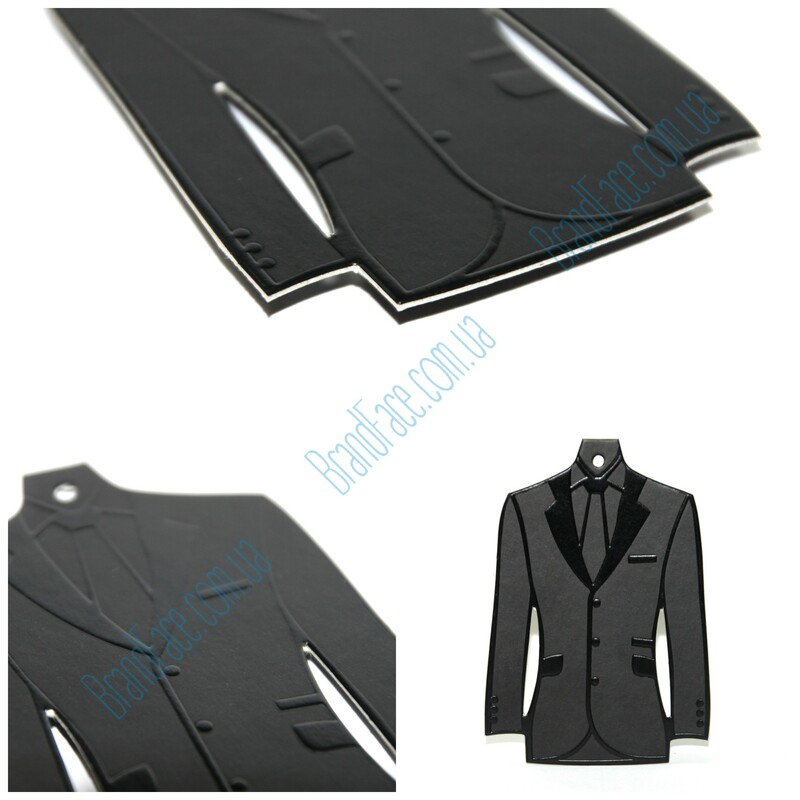 Thick cardboard with a glossy lamination, printing drawing and stamping. 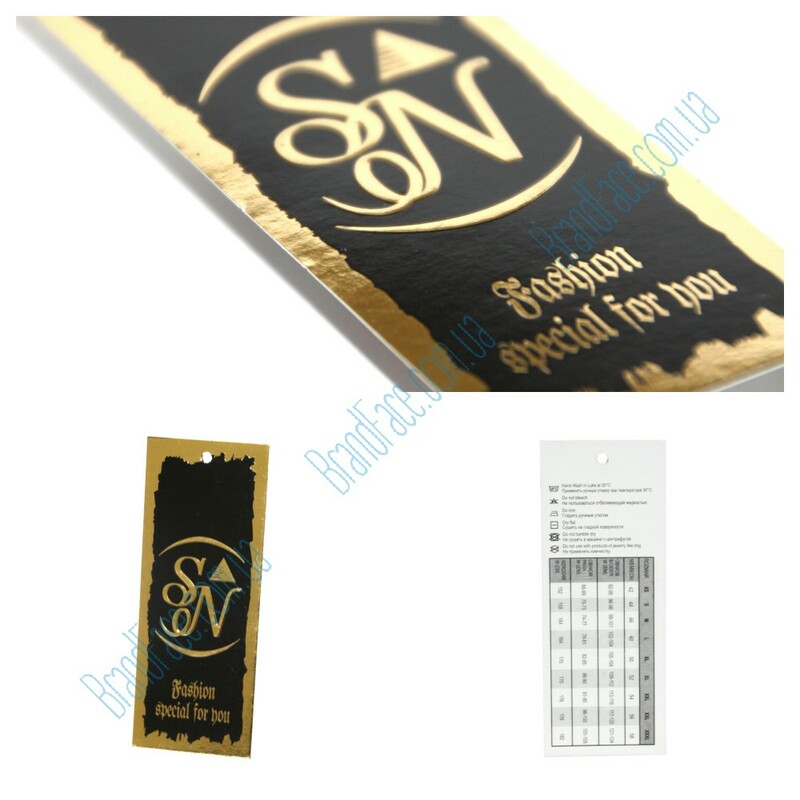 Simple cardboard with embossed gold foil and embossing. 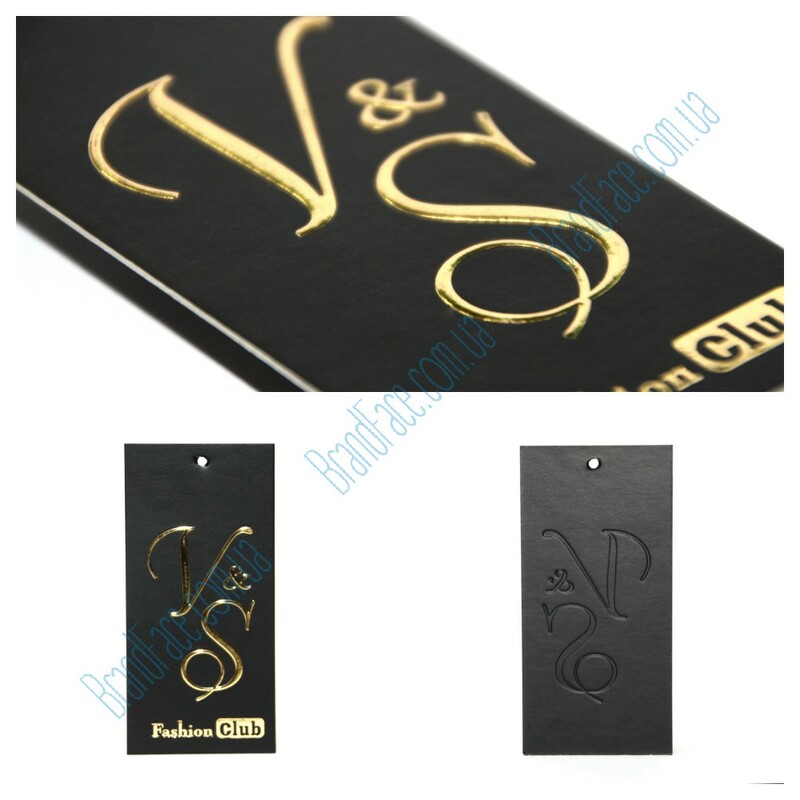 Designer cardboard with embossing type stamping. Thick cardboard with matt lamination, embossing and gold foil stamping.